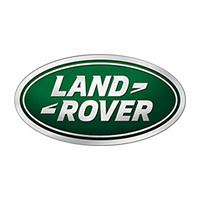 "At Guy Salmon Maidstone, we are committed to supporting all your Land Rover needs. From purchasing to servicing, we have a dedicated team of specially trained staff to help you. Whether you're looking for a New Range Rover or the award winning Discovery Sport our highly trained, dedicated sales team are on hand to help you with every step of the way."